Using Kratom to boost energy levels has been practiced for thousands of years by native peoples of Southeast Asia, where this plant grows indigenously. They chewed on the leaves of the Mitragyna Speciosa tree in order to boost their energy and enable them to complete their daily work with ease. Today, people are still using Kratom for its stimulating effects, as well as for its numerous medicinal properties. It is widely used as a painkiller and as a supplement for treating opiate addiction, but Kratom’s medicinal uses don’t stop there, since it is of immense help when it comes to treating some other serious health problems. 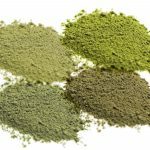 Not all Kratom strains have the same effects, which is why it is essential to understand the differences between them before using one to boost energy. 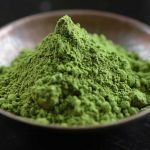 There are Kratom strains that have the strongest stimulating effects and are used specifically for energy, so it’s important to know exactly what those are in order for you to experience the best effects. 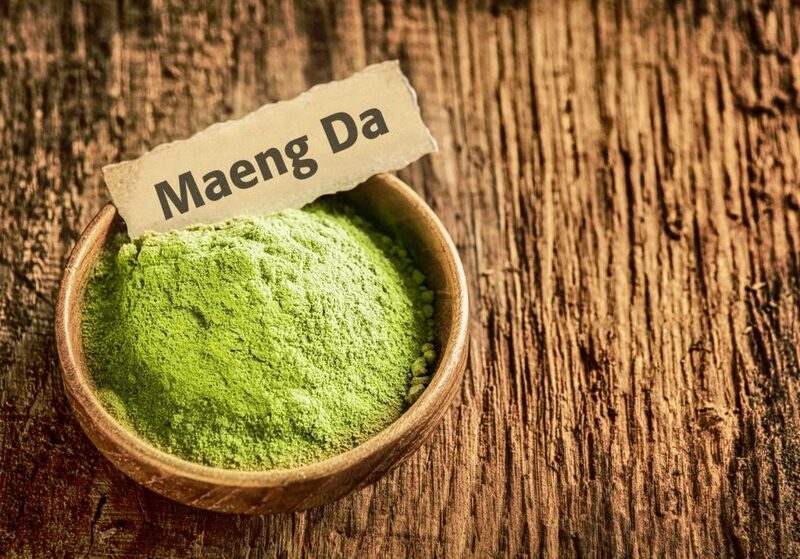 Maeng Da is one of the most popular Kratom strains and it has the strongest and most stimulating effects. This strain can provide a high energy boost, but it also contains alkaloids that help with pain relief. It is extremely potent, which is why it represents one of the top strains for getting rid of pain. Because of this effect, many people looking for energy boost only prefer using less stimulating strains, as this particular strain can result in experiencing euphoria. Thai is, by far, one of the best Kratom strains for an energy boost, as it has a high level of mitragynine, an alkaloid responsible for the energetic effects it provides. It is on par with Maeng Da when it comes to the effectives of stimulation, but it has less low-end alkaloids that provide pain relief. This is why this particular strain of Kratom is the best for increasing energy levels. The most stimulating varieties of this Kratom strain are white vein and green vein, as they provide more energizing than painkilling effects. Red veins are better for pain relief, as they are less stimulating, but they can certainly provide an energy boost as well. Vietnam is a Kratom strain that has only recently become popular, although it has been around for quite some time. This strain is a lot similar to Maeng Da in that the line between its effects of stimulation and sedation is not always quite clear. Despite that, this strain is known to be more stimulating on the whole. The energy it provides is more of a lucid mental energy, as opposed to the enthusiastic effects that Thai, for instance, provides. Each of the Kratom strains has its own unique abilities so, if you’re looking for the one to provide you with energy boost, you need to know their differences. However, something you should not overlook is dosage. When using Kratom for energy, you should know that by keeping your dosage low, you will experience the energy boost you need, even from more sedating Kratom strains. What’s more, your Kratom tolerance will be kept low as well, so you can explore the benefits of this all-natural plant and its tremendous medicinal values for much longer.